This was a roof & gutter replacement in Plainfield, NJ that we completed recently. 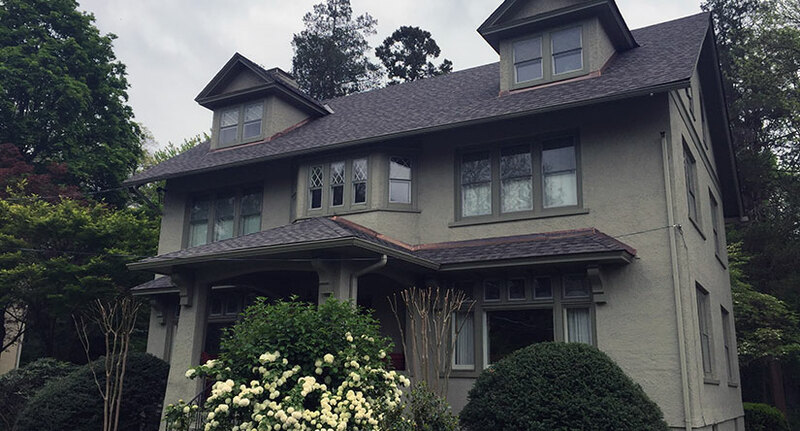 Specifically, this home was in the historic Sleepy Hollow section of Plainfield, NJ, and the home owners were looking for a roof that was something that was nicer than just your average run-of-the-mill roof to match the historic look of their home. 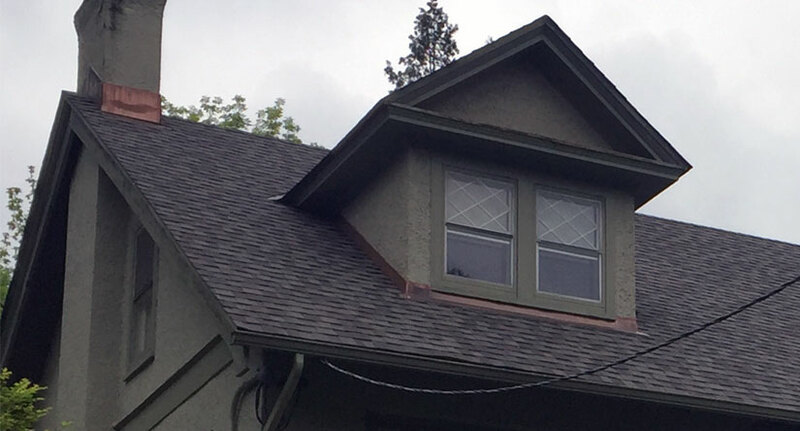 So we tore off their old roof and installed CertainTeed’s Landmark shingles in Weather Wood. These are very durable and very nice shingles, and they come in a variety of colors so we can match the color of almost any home with this roofing material. They have the look and elegance of actual split wood shingles, giving any home an instant elegant look. For more information on this roofing material, download the brochure. 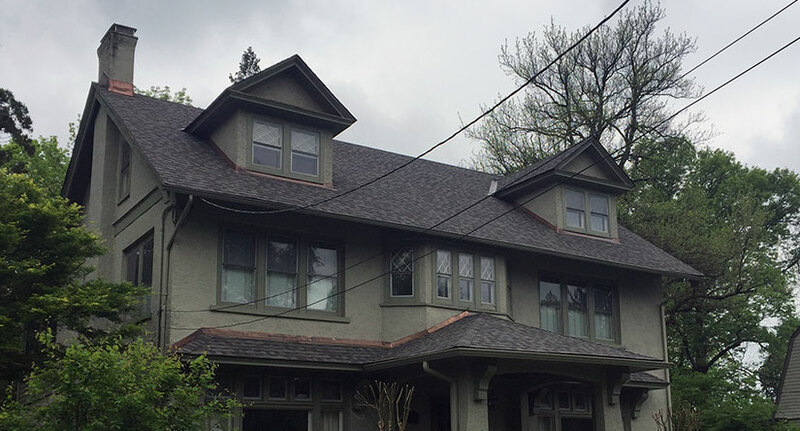 To keep with the historic aesthetic of this Plainfield, NJ home, we installed copper flashing around the chimney and the dormers as well as replaced the home’s 6″ gutters, matching them to the color of the home. Need a Roof, Siding or Gutter replacement in the Plainfield, NJ area? Get a Free Estimate Today!